Live Lab commissioned Projektil to create and produce a multimedia environment that will take the participants on a journey around the world. 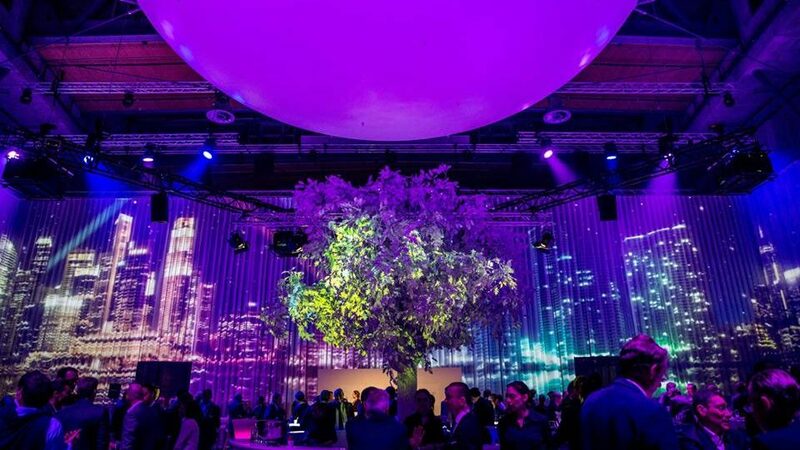 We produced multiple sceneries from nature to cities and aligned those with sound and different courses that were prepared by the chef; resulting into a fully immersive sensual experience. 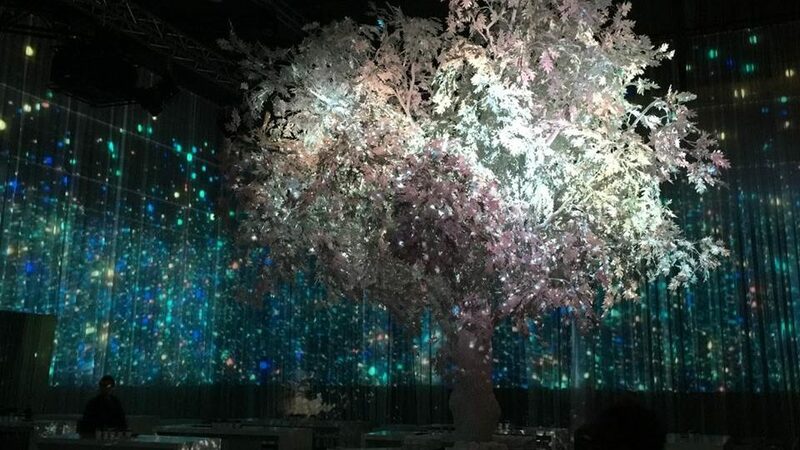 Projektil created a surround-space featuring 270-degree projection with the Tree of Light as key feature standing in the middle capturing all sorts of video-mapped moods.